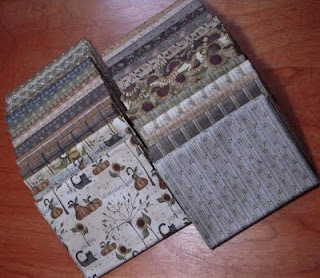 Brenda over at pumpkin patch primitive quilt shoppe is having an amazing fabric giveaway. Stop on over and tell her I sent you! 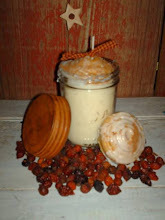 I am an independent distributor for Gramma Frans Fixins & Candles. Check out our new items. Click on the pic to visit us!